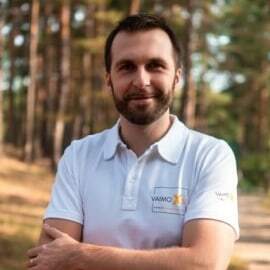 Since joining Vaimo Ukraine as second employee 5 years ago, has been in charge of multiple initiatives and domains within the company throughout the years. From establishing and leading Systems Architects department to helping out with opening Vaimo offices in the Philippines and Japan. Currently, along with supporting company office in Dubai, Alec is involved in activities of Leadership Institute of Vaimo. Is quite talkative and was noticed speaking at Magento events like Developers Paradise, Meet Magento and MageConf.